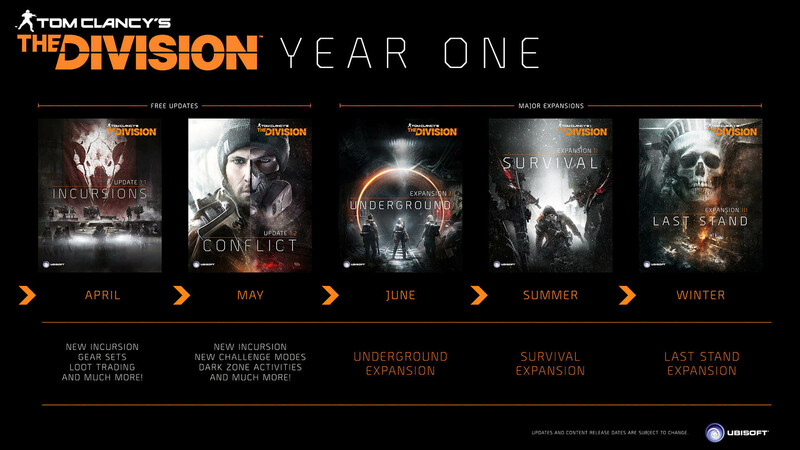 Ubisoft revealed the post-release plans for Tom Clancy’s the Division. This evolving online open world RPG will keep players engaged with on-going content that will build on the experience within the game long after release. · Incursions: In April, the first free update will introduce the first incursion, a new challenging end-game activity developed specifically for squad play. Teams will be able to test their skills as they face seemingly unstoppable enemies to gain high-level weapons and equipment. This update will also add one of the community’s most-wanted feature, loot trading; allowing players in the same group to trade loot collected during a co-op game session. · Conflict: In May, the second free update will add new features to the Dark Zone and add a new incursion in the iconic Columbus Circle. For more information about Tom Clancy’s The Division, please visit www. thedivisiongame.com. Borderlands: The Pre-Sequel Claptastic Voyage and Ultimate Vault Hunter Upgrade Pack 2 Available on March 24! Nice !! Free on next gen consoles ! I like that ! 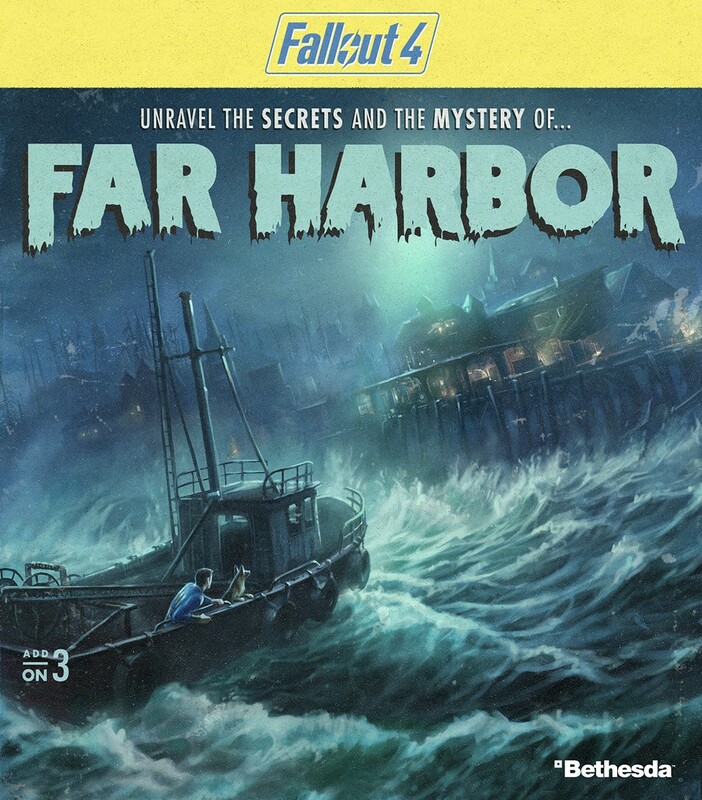 * Coming on Wednesday, March 25 on PS3 in Europe and Oceania. Claptastic Voyage, a new downloadable campaign add-on for Borderlands: The Pre-Sequel, is coming to Xbox 360, PlayStation 3, and Steam on March 24*, along with an additional level cap increase with the Ultimate Vault Hunter Upgrade Pack 2! In Claptastic Voyage, Handsome Jack has found something ludicrously powerful within Claptrap’s mind. Never one to turn down a chance at more power, Handsome Jack digitizes the vault hunters and sends them inside! Their goal is simple: find the mysterious “H-Source” code and get out of Claptrap’s consciousness without going completely insane. These anti-heroes will have to deal with Claptrap’s personal insecurities, his malware, and digital representations of his crushing loneliness! Claptastic Voyage will answer important Borderlands questions like why Claptrap loves dubstep so much all while exploring his inner most thoughts. You’ll also get a chance to visit all-new environments and make new friends (plus run into some old ones get some new gear as well as new unique Achievements or Trophies. On top of that, Claptastic Voyage features a customizable new mutator arena that lets you choose your own gravity settings, enemy mixes, and more. There’s also a brand new glitched weapons system and many more fun surprises for you to discover! Additionally, the Ultimate Vault Hunter Upgrade Pack 2 is included as bonus content in the last add-on pack in the Borderlands: The Pre-Sequel Season Pass, which raises the level cap to 70, giving each of your characters 10 new levels, plus 10 new skill points to earn! If you’ve already picked up the Season Pass, Claptastic Voyage and the Ultimate Vault Hunter Upgrade Pack 2 are included. For players that haven’t, these items will be sold together as one pack for $9.99. The Season Pass is still available for $29.99 and grants access to all four add-on content packs – a $39.96 value! – as they become available on Xbox Live, PSN, Windows PC, Mac, and Linux. While each add-on content pack is available for sale individually, the Season Pass offers all four packs for just about the price of three! The Season Pass also includes the previously-released Handsome Jack Doppelganger Pack, which makes Borderlands 2’s maniacal antagonist playable for the first time (or at least someone who looks an awful lot like him), as well as the Ultimate Vault Hunter Upgrade Pack: The Holodome Onslaught, which raises the level cap to 60 while offering a new challenge arena, and the Lady Hammerlock Pack, which lets you play as the cold-as-ice sister of everybody’s favorite researcher, Sir Hammerlock! Ultimate Survivor Bundle DLC Launches March 10th | Hard Mode and More Free Content Available the Same Day !!! 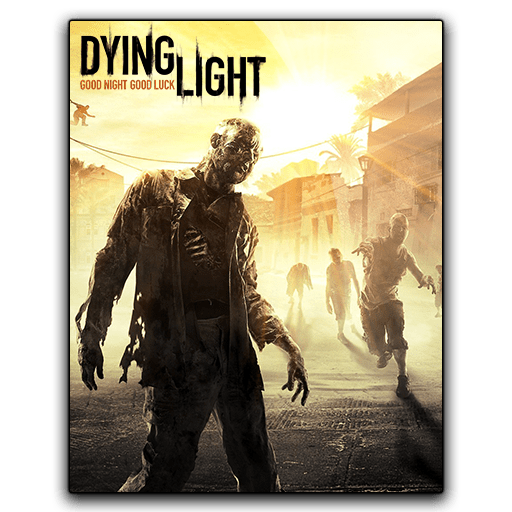 March 4th, 2015 – Warsaw, Poland/ Today Techland announced that the second content drop of the Season Pass for Dying Light will launch on March 10th. The Ultimate Survivor Bundle brings a collection of unique items to the quarantine zone, including blueprints for four one-of-a-kind weapons: The Constable, the Night Club, Lacerator, and Buzz Killer. On top of that, the bundle comes with three distinctive character outfits: the Ninja, Urban Explorer, and Special Agent. The Ultimate Survivor Bundle will be available across all platforms as a part of the Season Pass offer or separately at 4,99 USD/ 4,99 EUR / 3,99 GBP. Also on March 10th, a new free update for Dying Light will be released. Along with various improvements to the game’s performance, gameplay balance, online functions, and visual fidelity, patch 1.4 will introduce a specially designed Hard Mode, allowing players to add extra challenge and realism to their game. Furthermore, the update adds an additional tier to weapon rarity level, extra rewards for completing the game, more character outfits, and dozens of new weapons. All content of patch 1.4 will be available for free on all supported platforms. Titanfall : Season Pass will be here after all ! Get the Titanfall Season Pass and extend the fight on the Frontier with three new content packs. The Season Pass expands Titanfall by delivering all three planned content packs as soon as they become available at a one-time price of $24.99, a savings of $5. 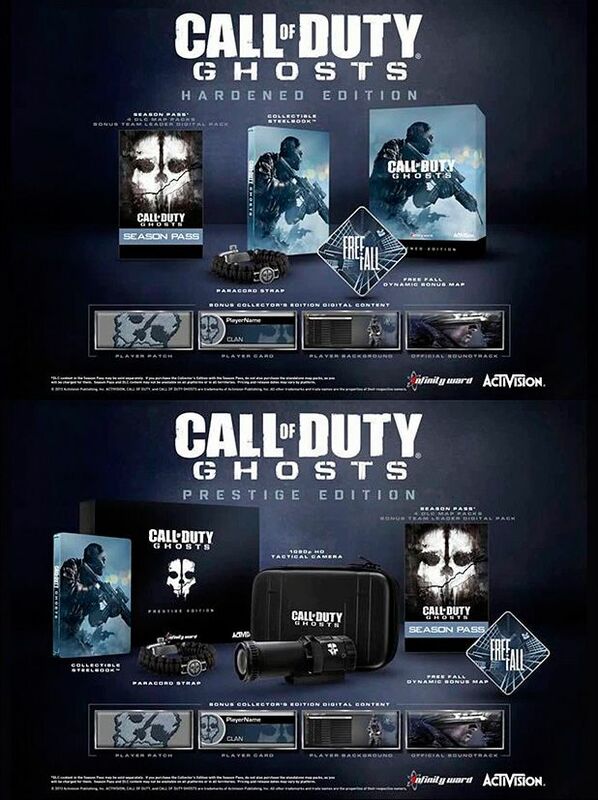 REQUIRES TITANFALL FOR XBOX ONE, XBOX 360 AND XBOX LIVE GOLD, BOTH SOLD SEPARATELY. For Origin PC gamers we have introduced the Titanfall Digital Deluxe offering which includes both Titanfall for PC and the Season Pass for $79.99. This offering is available now for pre-order within the Origin store. 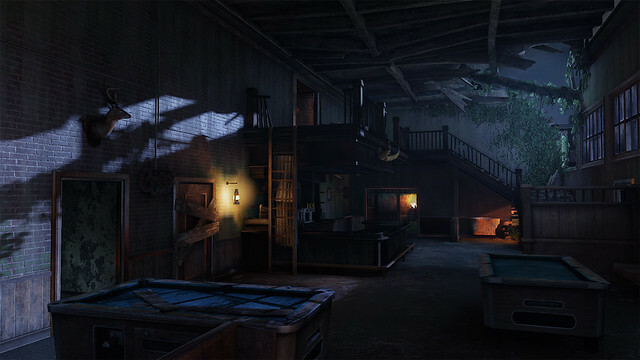 The Revolution DLC Map Pack arrives first on Xbox LIVE on January 29th, with other platforms to follow. Purchase the Call of Duty: Black Ops 2 DLC Season Pass to get Revolution plus the remaining three DLC Map Packs at a discounted price. 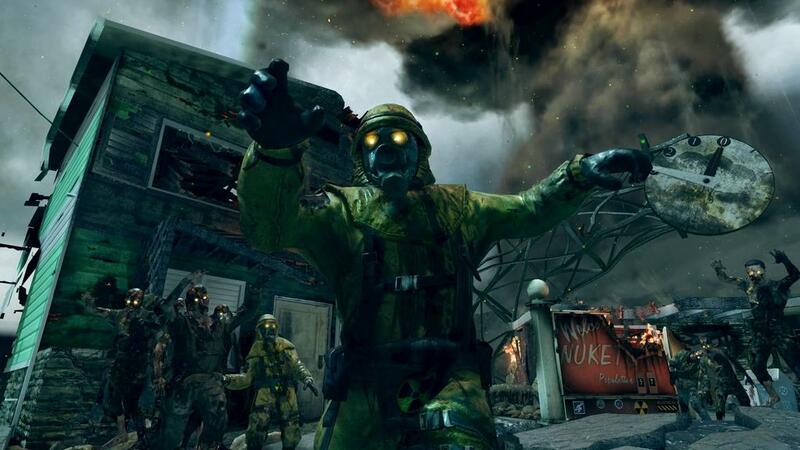 Twitter / CallofDuty: Nuketown Zombies hits @Xbox ….